The goal of this project is to bring the aboriginal talents back home for local employment and/or business entrepreneurship. The specific offerings are training and counseling services in all subjects relevant to bed and breakfast (B&B) operation and management. The targeted attendees for the academy are local youths and the willing aboriginals that are currently employed away from home. Yujoy House, a real-life operational B&B, is the academy site. The focus of the project is offering a practical academy whereby participants can learn the needed skills and knowledge to develop a new business and/or to manage the ongoing operations, day-in and day-out. This project coincides with the vision of “localization of business activities”: operate locally, use local talents, grow local business and then expand outwards. ​A-Chung was the natural lead worker and Banai herself became the first trainee. As a future manager, she joined the internship program at The Landis Taipei hotel, for one month, learning housekeeping and reception. She then learned about B&B operations at the JJ-W Hotel, Tainan. After her trainings, ACF Consultant, Patrick Su, coached and mentored the operations on site, including front desk, reception, housekeeping, dinning services and furnishing. Opened in 2012, Yujoy House commenced its business operation as well as providing internship training. Banai grew up in Jen-Bin Tribal Village. But, truthfully, her closer appreciation of the local people, events and matters was only initiated because of this project. She learned from the B&B experts on how to serve customers, how to maintain a warm attitude and how to share the local treasures with guests. She hopes her personal experiences and growth become a life model to other tribal members, and eventually, revitalize the regional economy. 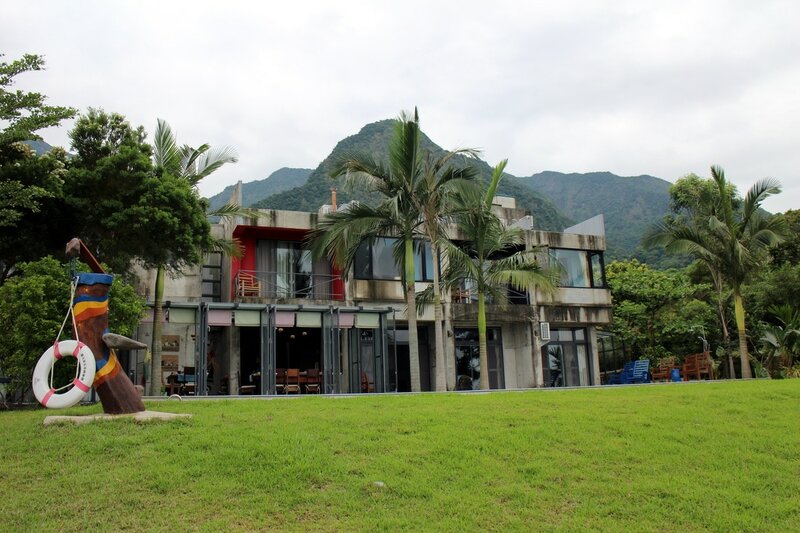 The project inspired Mei-Hui, a B&B operator, who with her boyfriend was working in Taoyuan, a city far from home. Hearing of the program, they returned to their hometown and started new careers. Yujoy House offers A-Chung and Banai the opportunity for career development at home. It has also created various employment opportunities including landscaping, electrician and room services, to name just a few. The next opportunities lying ahead are in tribal dinning service, art crafts and entertainment. The Yujoy House now serves as a training academy for the B&B business.